Please advise us if the membership is to be a surprise gift and the membership details will be sent to you. Below are a list of membership benefits and discounts that members can enjoy on production of their Society membership card. 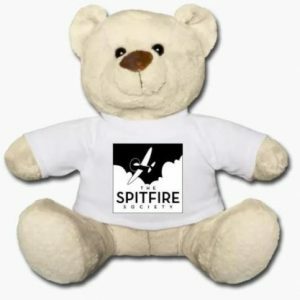 Members can obtain 10% off our Society shop products by quoting their membership number in the PayPal checkout process. A refund will be provided once the details have been verified. Spitfire Evolution by Paul Beaver, artwork by Jon Freeman and published by Beaver Westminster Limited, ISBN 978-0-993554-50-6, RRP £15, The Spitfire Society members can purchase the book for £10. 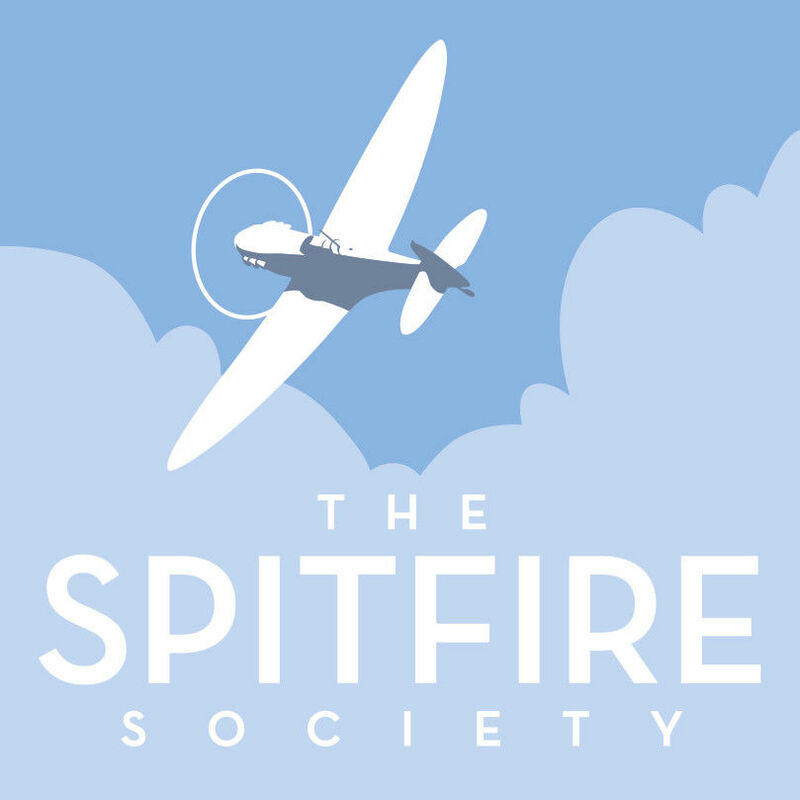 Beale Park – Members can gain free entry on production of their card (normally £10 for an adult) and view the Society’s ‘Aksel’ Spitfire replica. 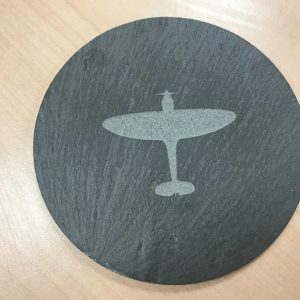 Fly a Flight – Spitfire and Me 109 simulators at Fly a Flight. 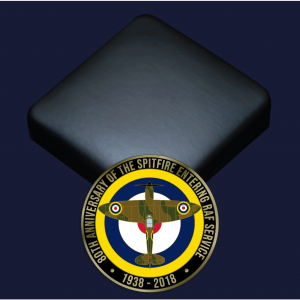 Very realistic and they cater for everyone from those who like combat missions to those wanting to gain experience of airmanship in two rare and legendary aircraft. National Museum of Flight – East fortune Airfield, East Lothian, Scotland EH39 5LF 0300 123 6789 20% discount.